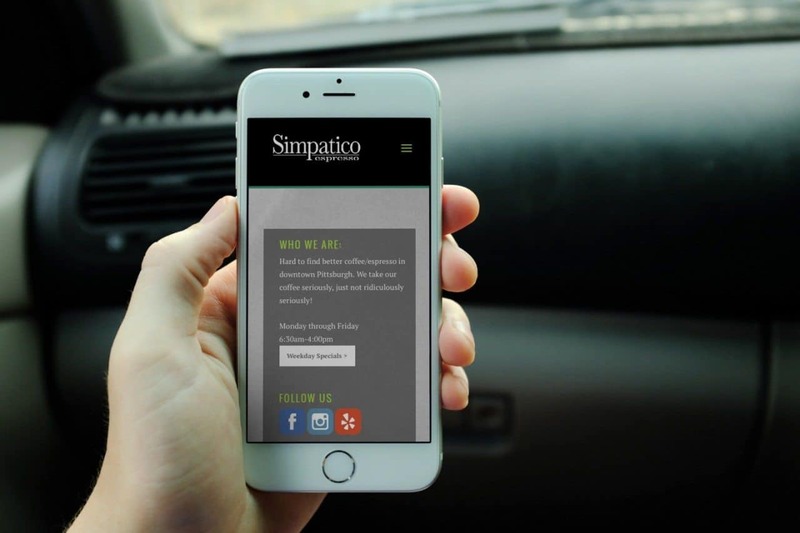 Simpatico Espresso wanted a clean layout that is completely responsive for mobile since the majority of thier customers would be on foot in downtown Pittsburgh. 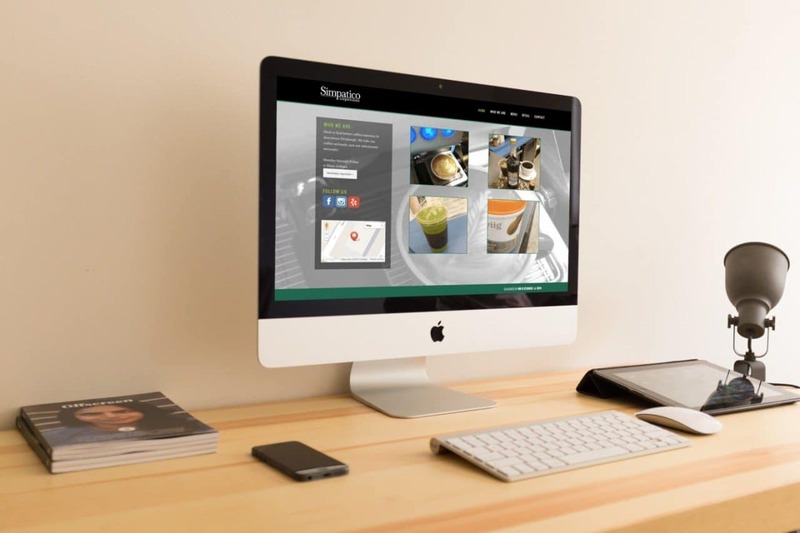 We also set up the home page to go to each category of drink, with the ability to expand into full menu from there. 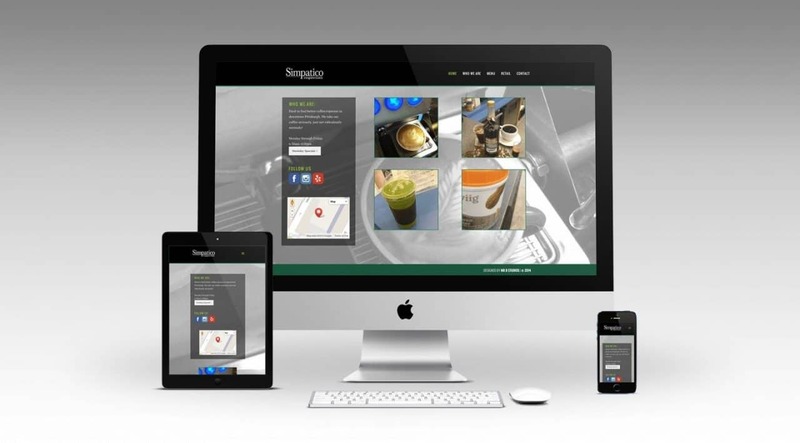 I created the desktop and mobile website, visual design, and taught how to integrate the site into the promotion of the business.